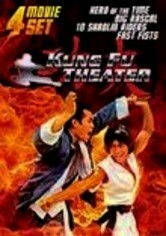 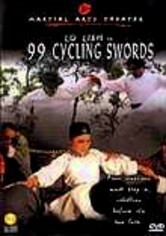 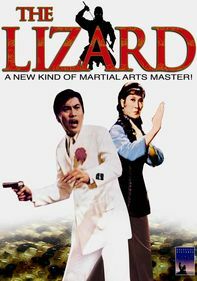 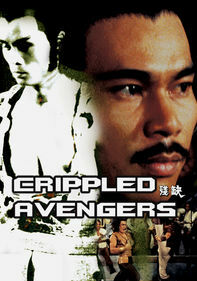 Martial arts lovers will cheer at this double dose of head-spinning kung fu action. 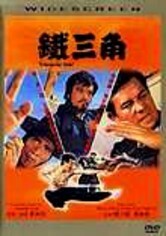 In Hero of the Time, a power-hungry kung fu master takes over a small town, but his control could be slipping when some locals decide to fight back. 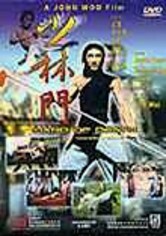 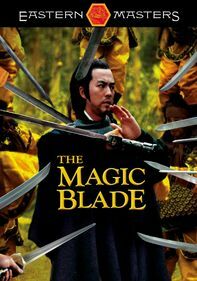 Big Rascal is a furious fight fest about two brothers who rise from poverty to become kung fu masters and leaders of their town, only to fight an evil warrior who threatens their home.